1. 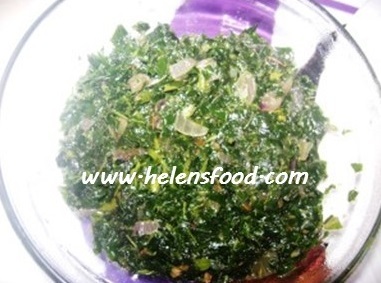 Some shredded ugwu leaves (enough to serve three persons). 1. Add the vegetable oil in a pot over low heat and when the oil is a bit hot, add the chopped onions and stir until the aroma enters the oil. 4. Add a little water and cover the pot for about five minutes. 5. Add the shredded ugwu leaves and after two minutes, add salt to taste and your sauce is ready after another two minutes. Always be careful not to overcook your ugwu so as not to lose the nutritional contents. 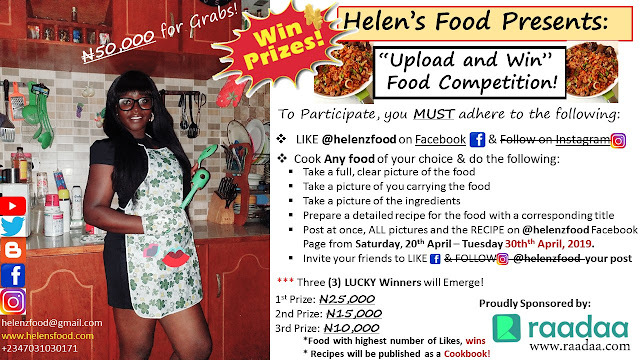 NB: You can serve with white rice, boiled yam, potatoes or eat just that way. Enjoy!